Welcome to www.sulphurdyes.com the official website of ABS LABORATORIES, located in Mumbai, Maharashtra, India. The company is mainly into manufacturing of Sulphur Dyes/Sulfur Dyes, Direct Dyes, Reactive Dyes (HE class), Flouroscent dyes, and white dischargable dyes for colouration of texitle products and serving textile processing industry from the last two decades. It has a strong presence in fabric and garment processing industry through out India. 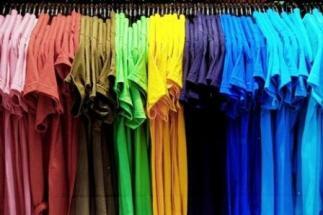 ABS Laboratories is also into custom manufacturing of various dyes. ABS Laboratories was started in the year 1986 by Mr.Rakesh S. Shah a textile chemist, as a dyes testing laboratory which eventually expanded and started the manufacturing of Sulphur dyes/Sulfur Dyes and various other dyes for application on textiles. Presently the manufacturing unit is situated in Bhiwandi, near Mumbai city, India. ABS Laboratories has excelled in the field of manufacturing full Colour range of textile dyes for cellulose fibres. 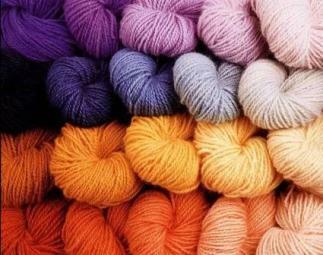 It is involed in manufacturing of more than 350+ shade in various categories of Dyestuff. It is having an in house quality control laboratory with skilled employess for the testing of the manufactured dyes. The business activities involve manufacturing of various dyes, which are sold through a distribution network. Having catered to the requirements of the industry for the past two decades, we have an in-depth knowledge of all our customers, their processes and the present condition of the process house's which in turn assist us in reducing our response time to the customer. In this competitive world where the lead time of finished texitle production is decreasing day by day ABS Laboratories stand still in timely delivery of the dyes.